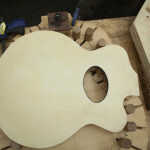 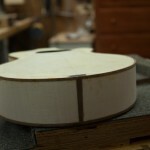 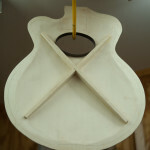 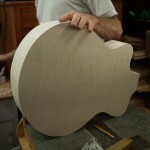 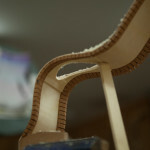 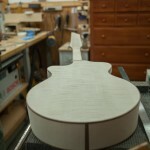 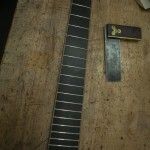 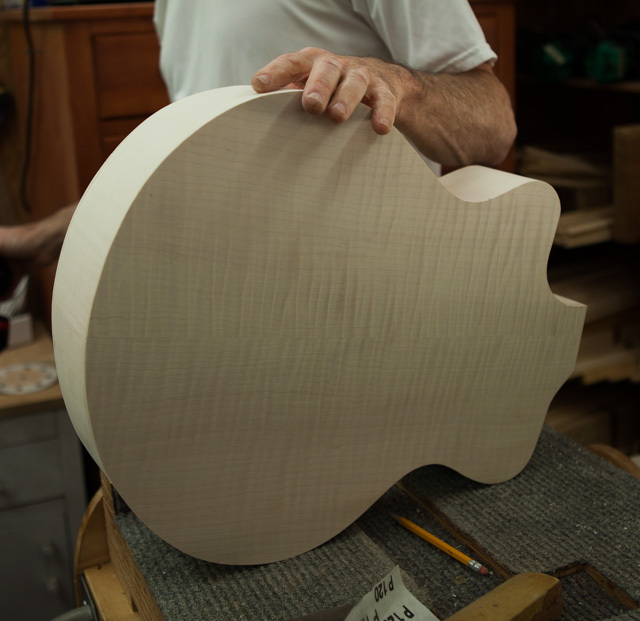 This is the second Lichty archtop. 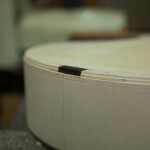 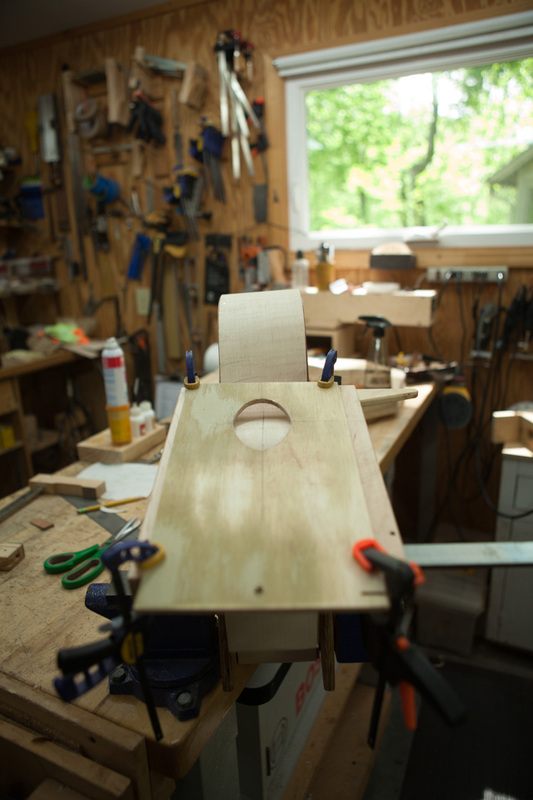 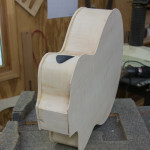 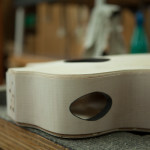 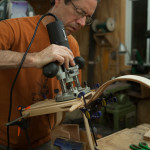 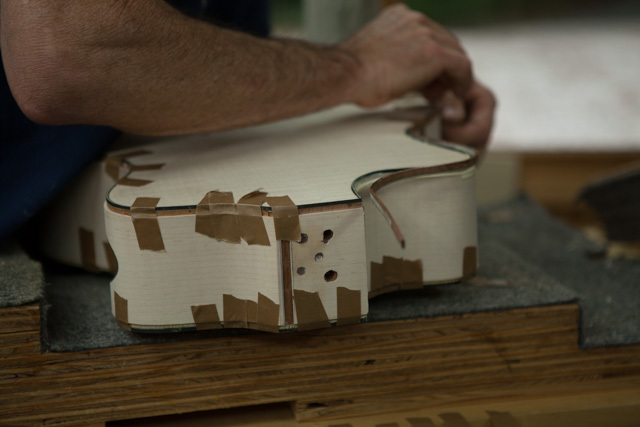 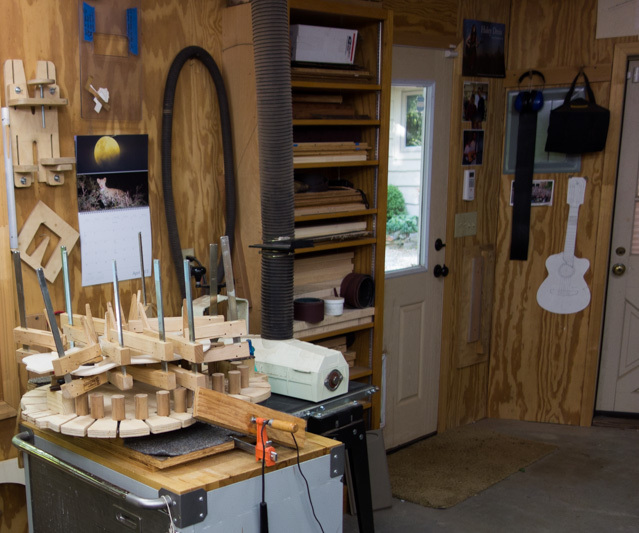 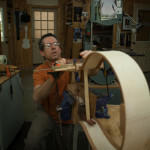 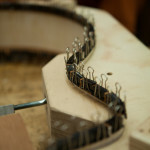 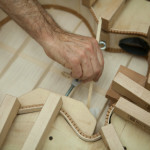 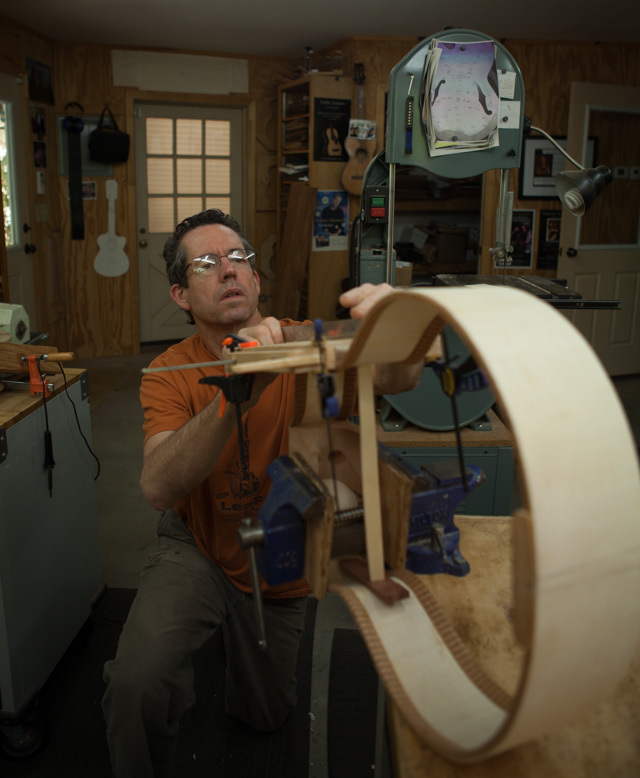 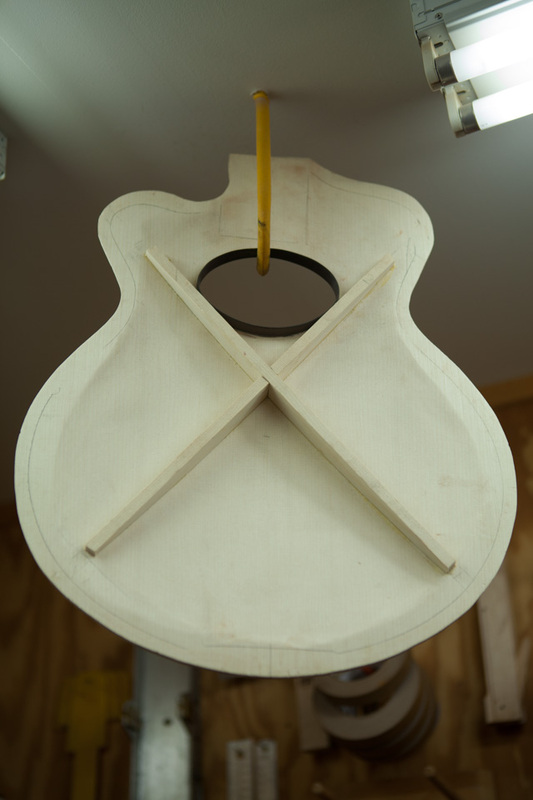 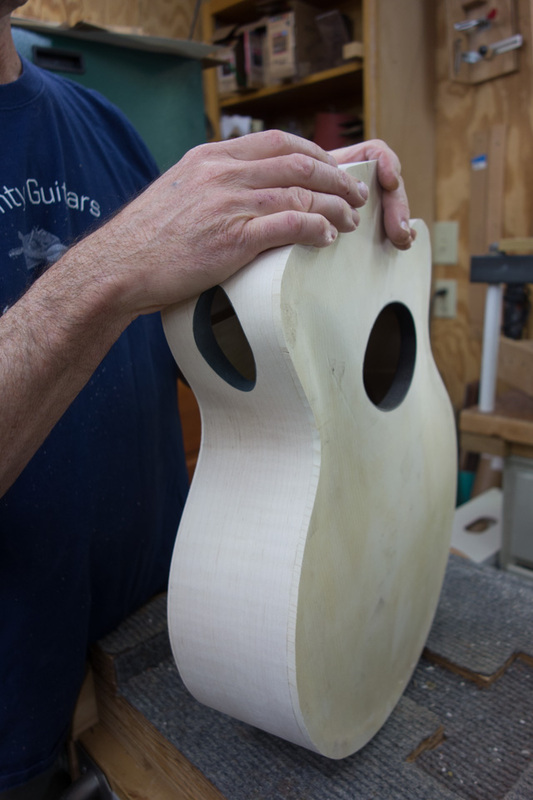 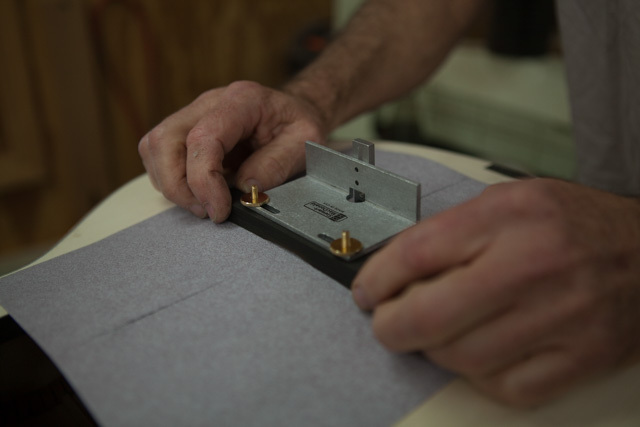 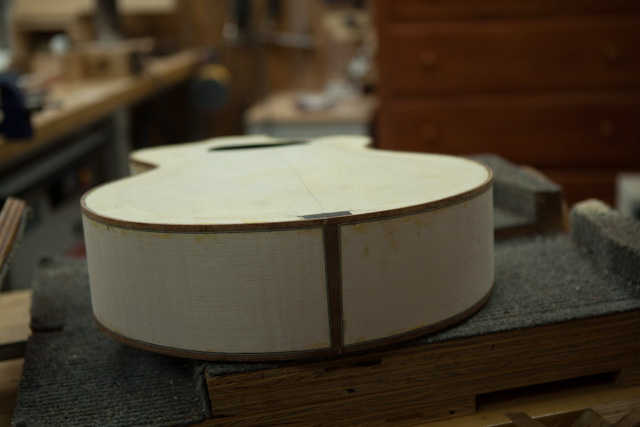 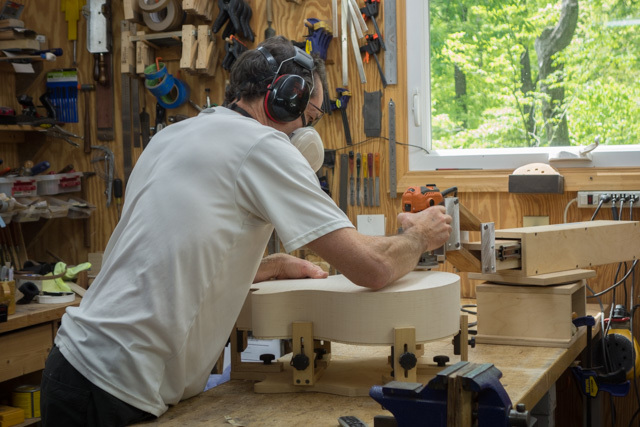 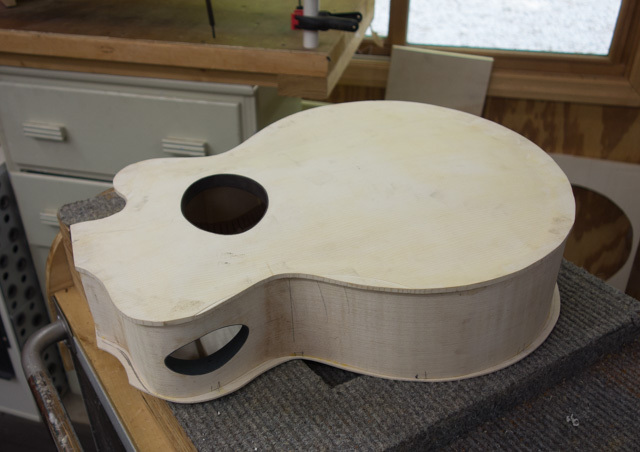 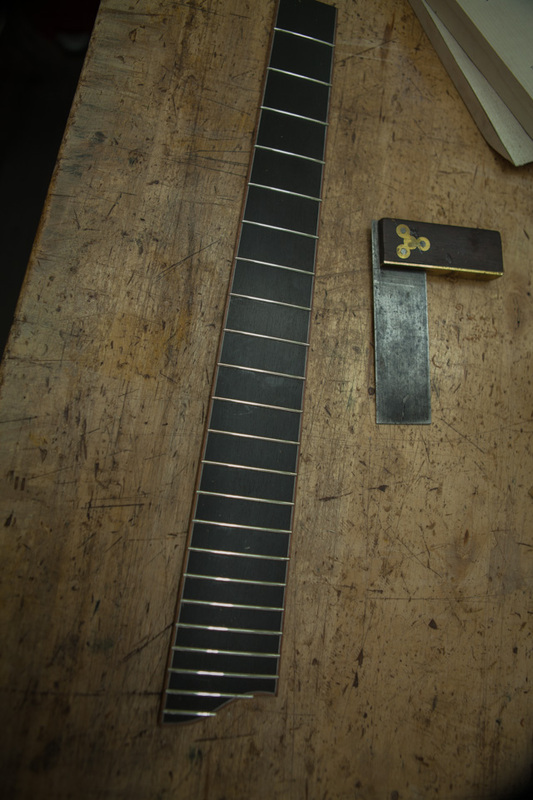 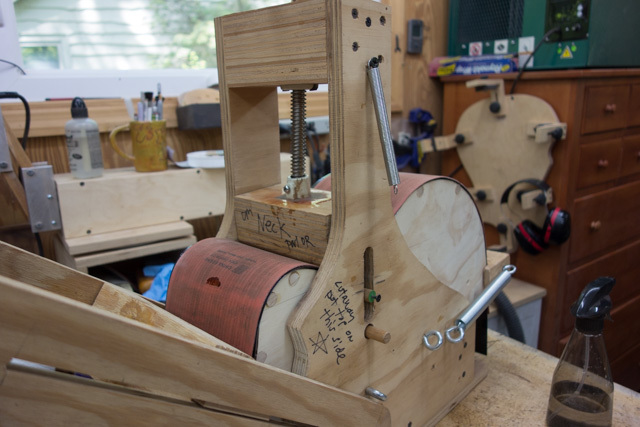 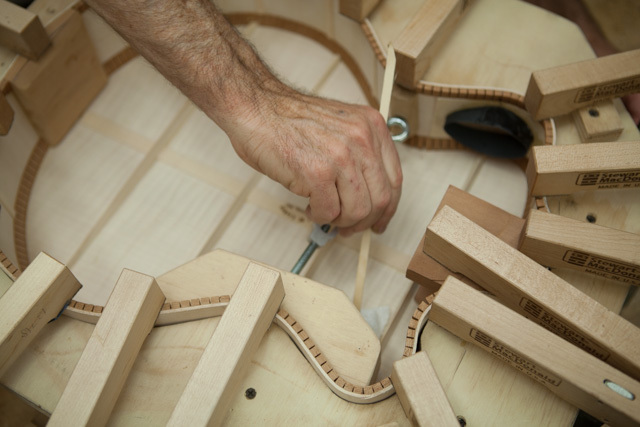 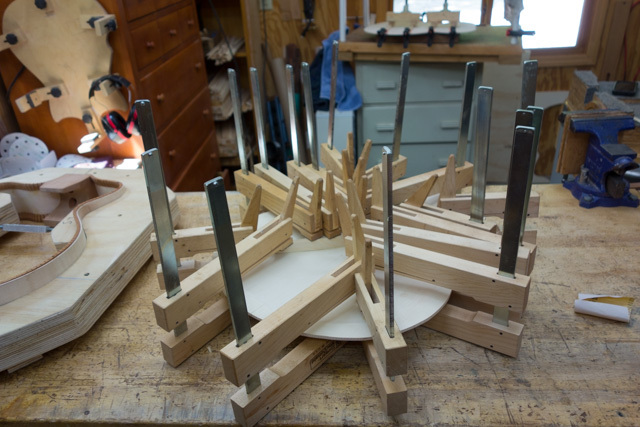 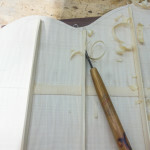 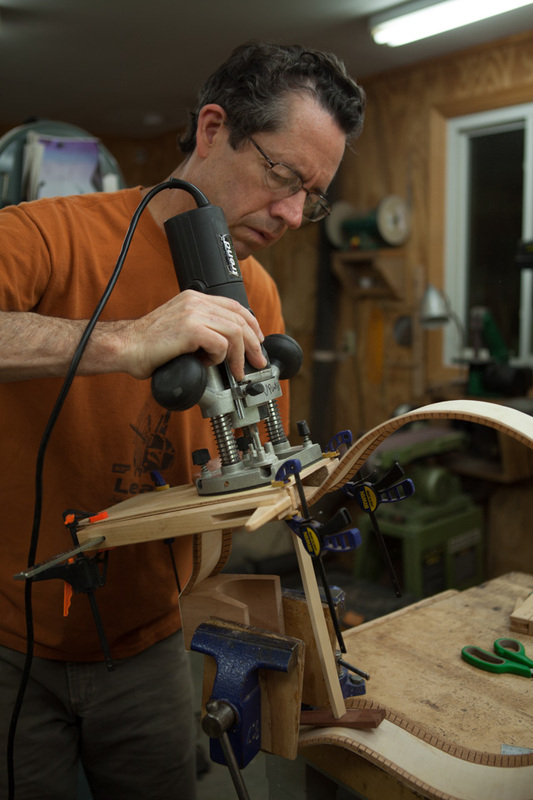 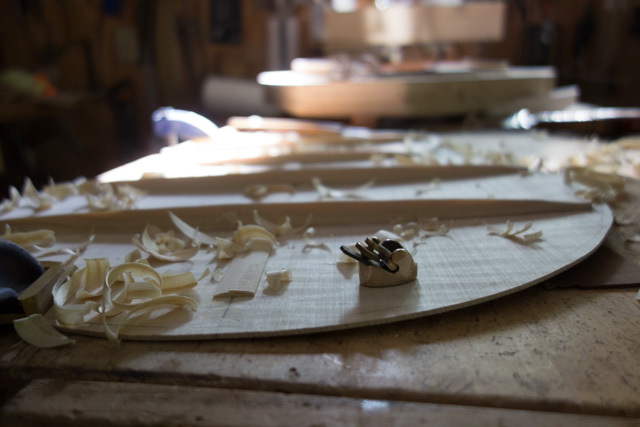 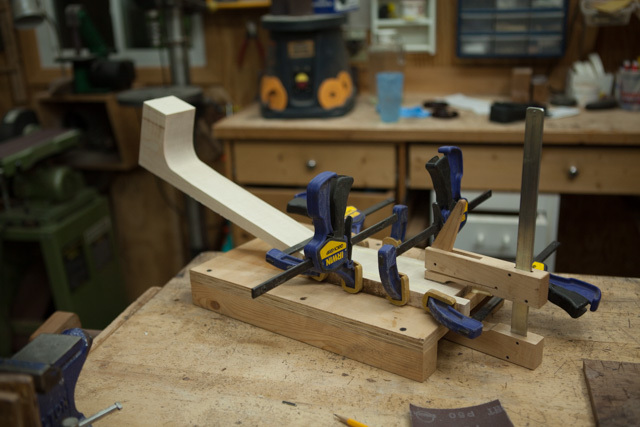 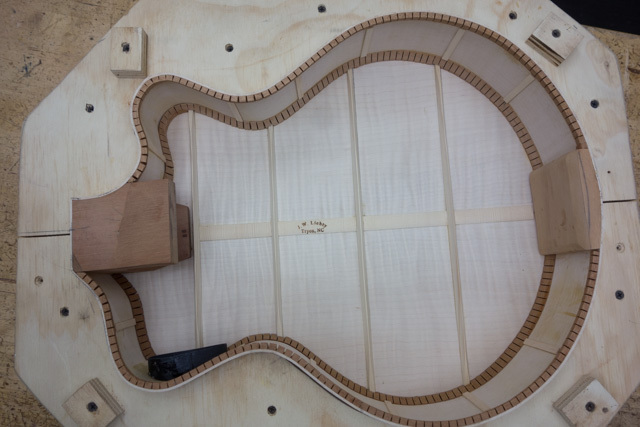 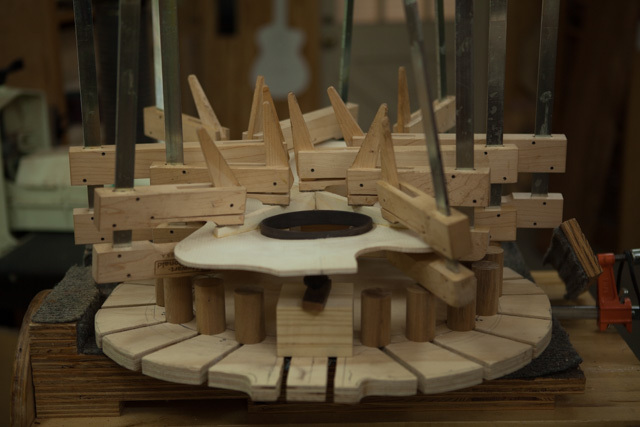 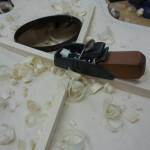 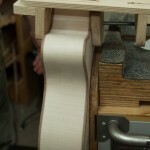 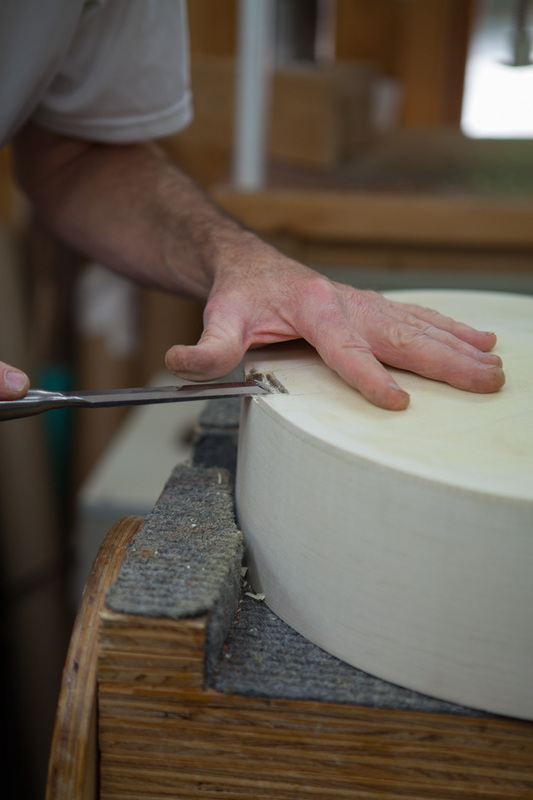 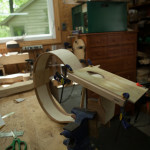 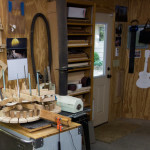 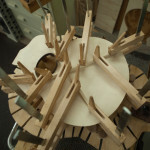 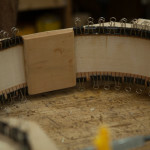 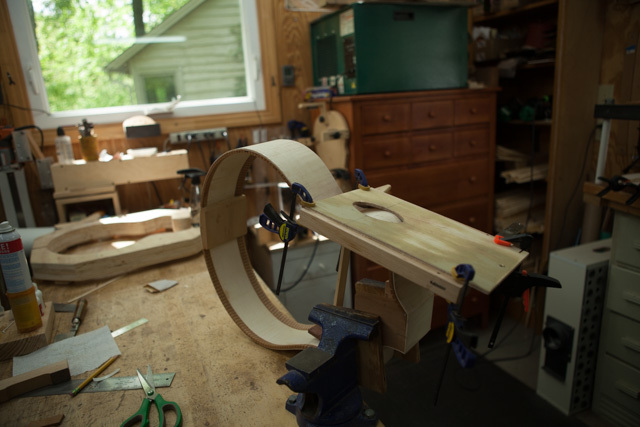 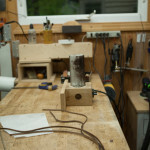 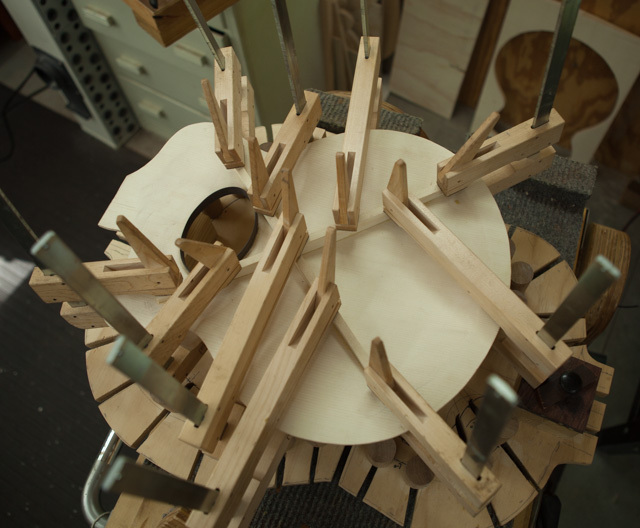 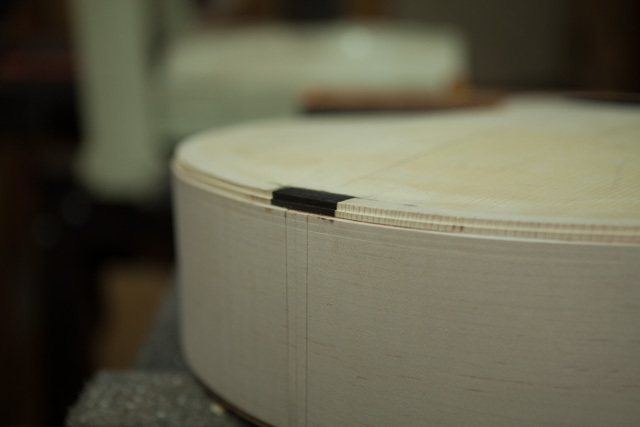 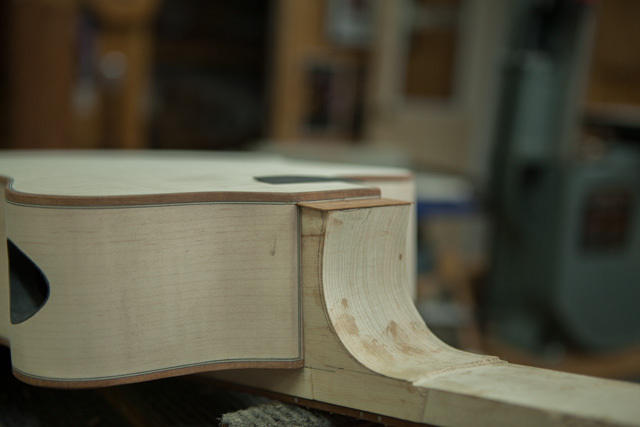 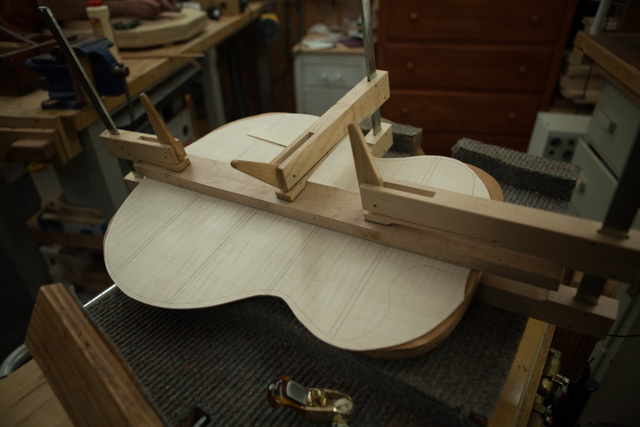 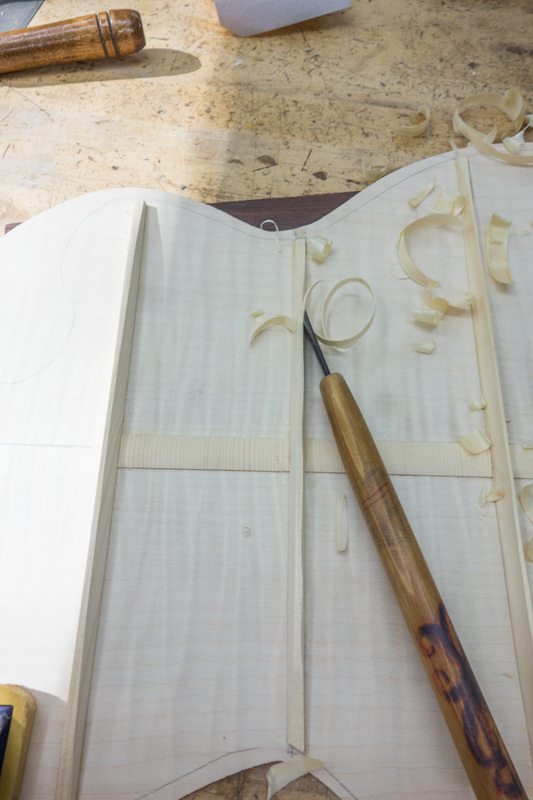 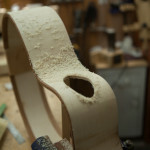 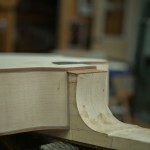 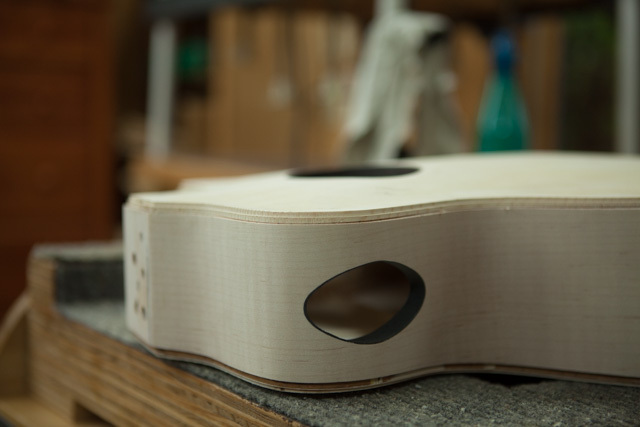 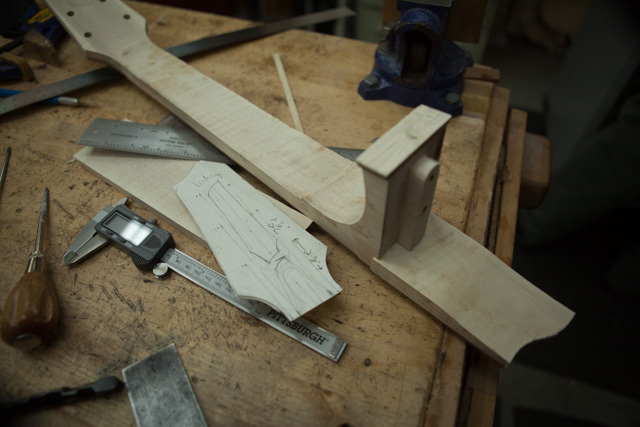 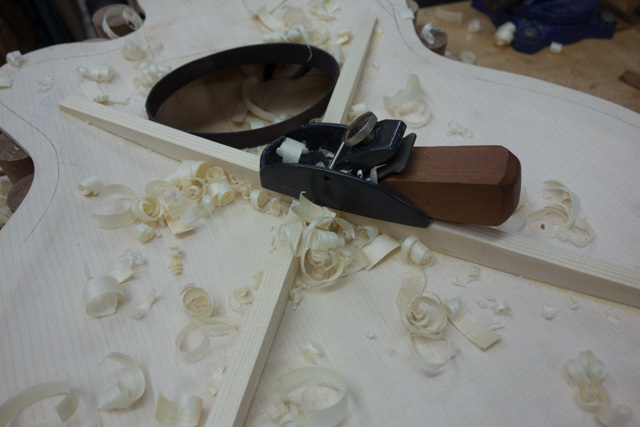 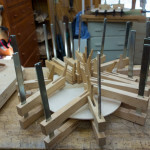 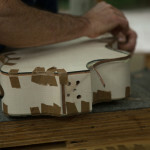 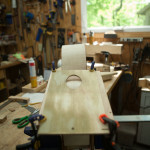 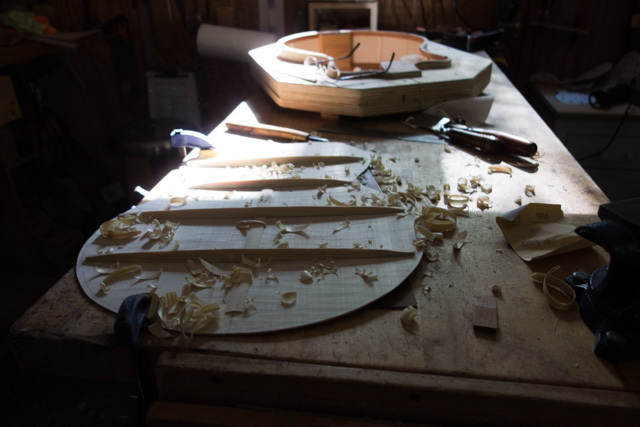 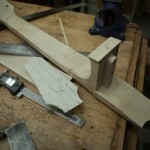 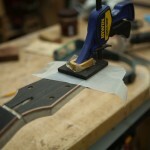 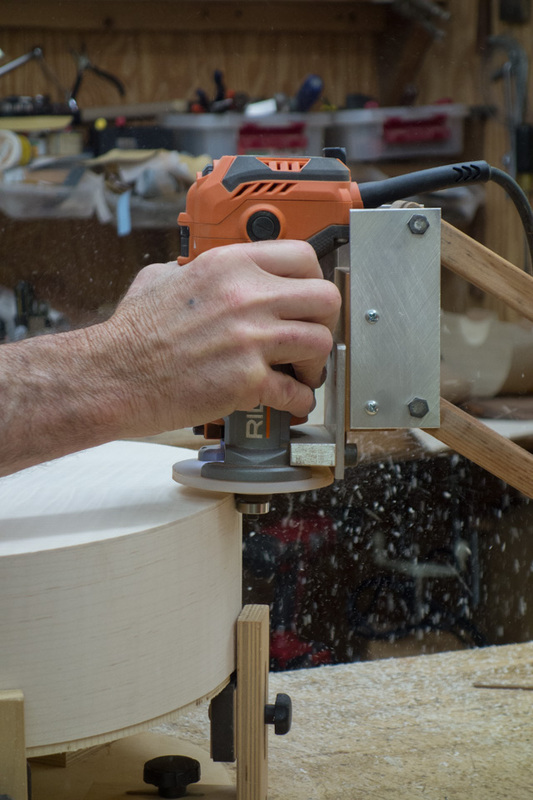 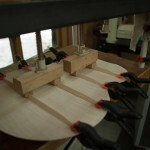 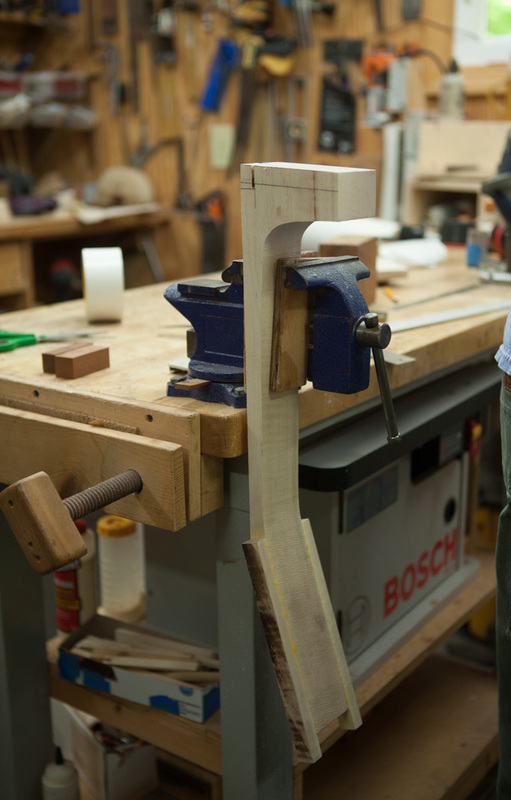 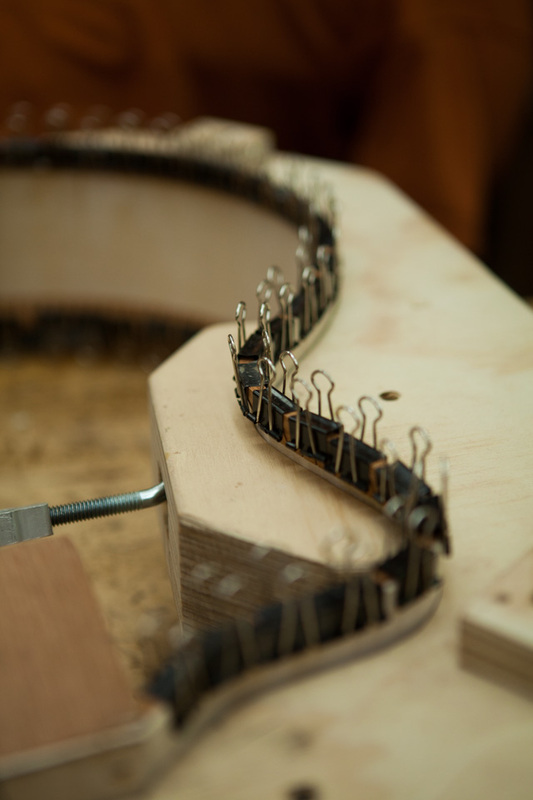 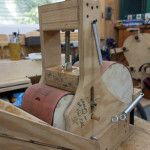 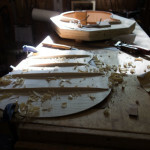 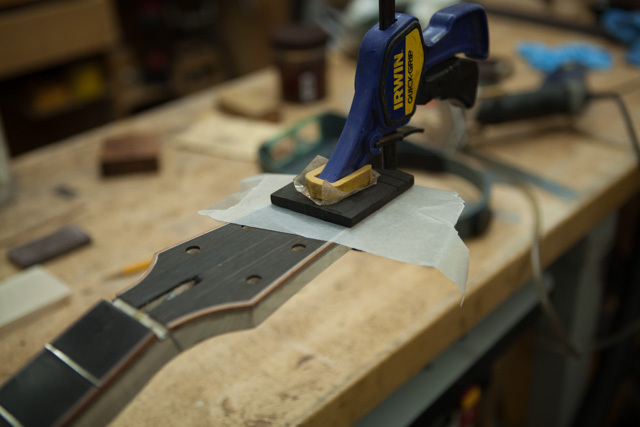 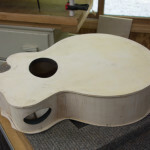 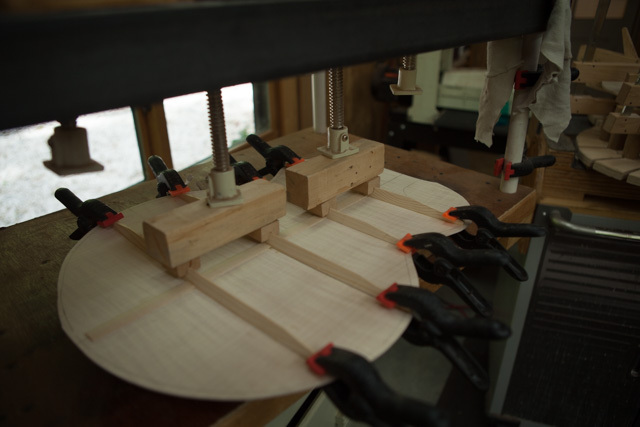 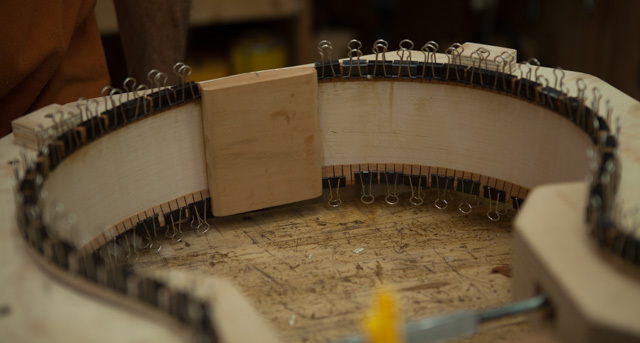 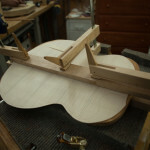 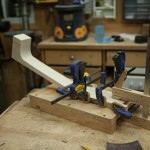 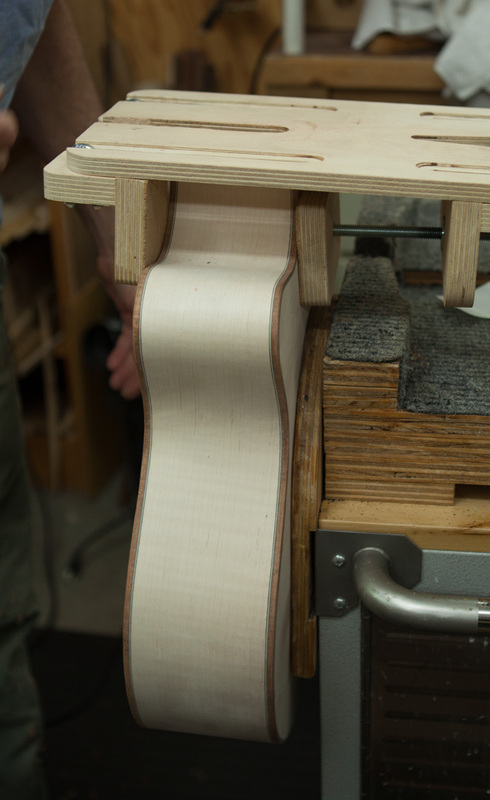 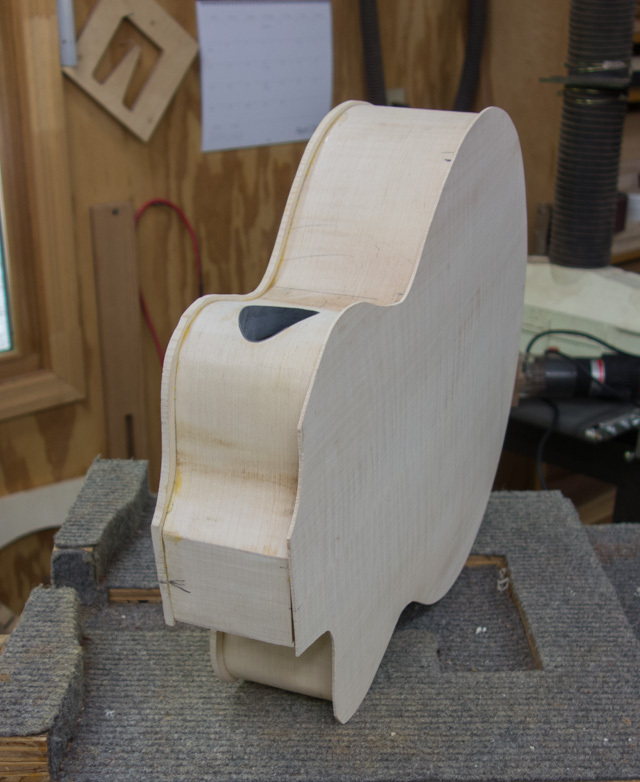 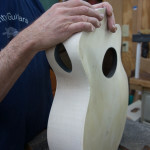 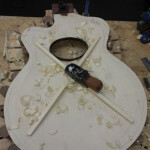 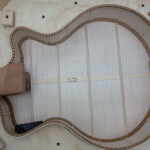 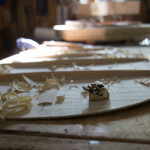 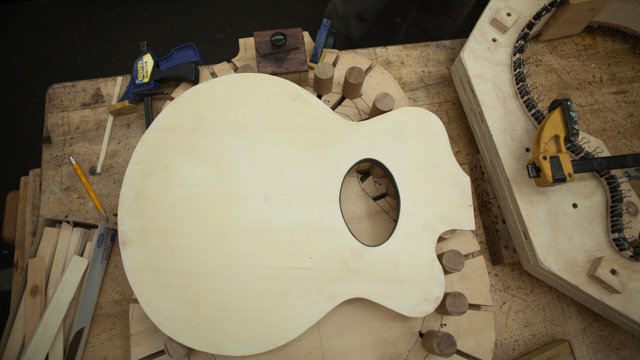 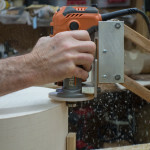 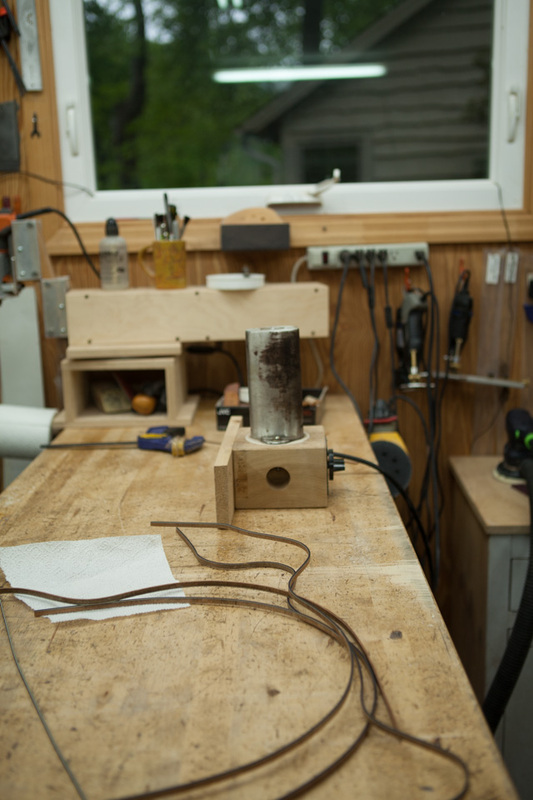 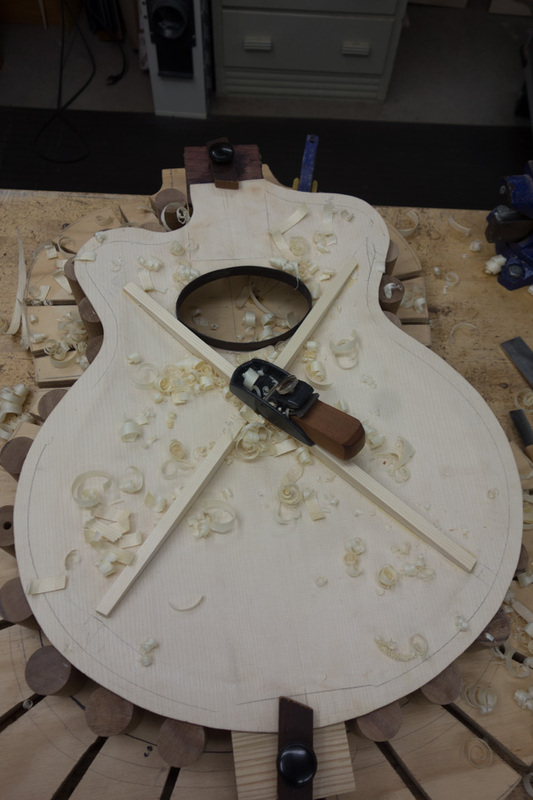 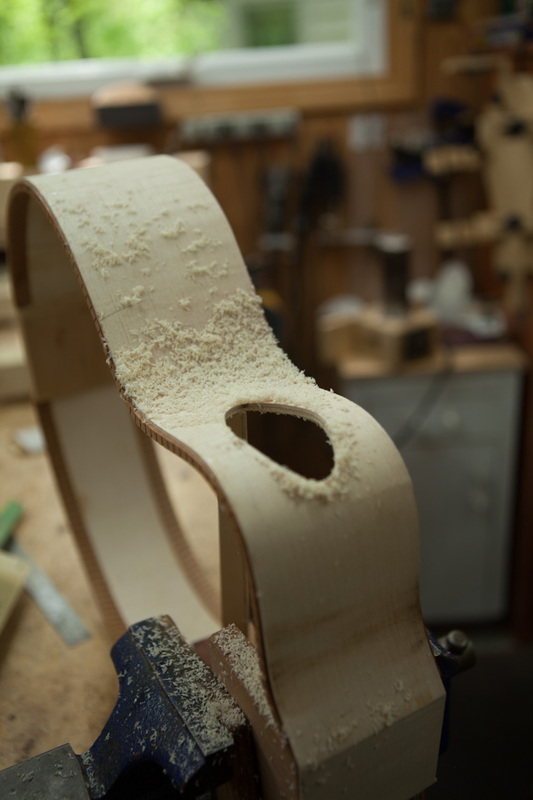 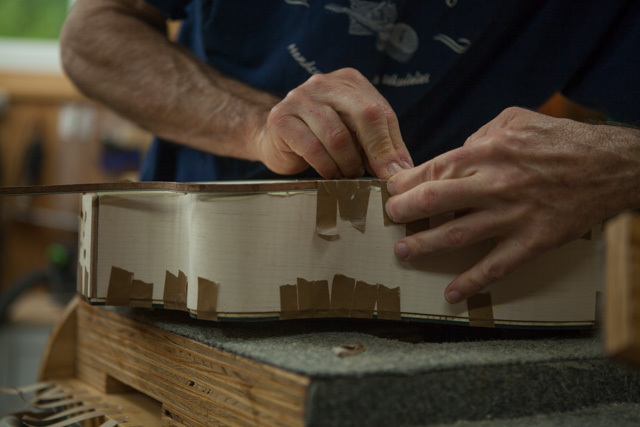 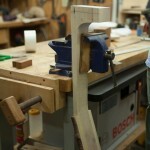 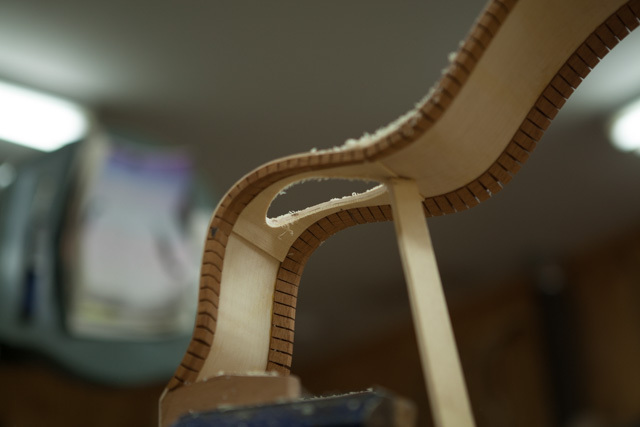 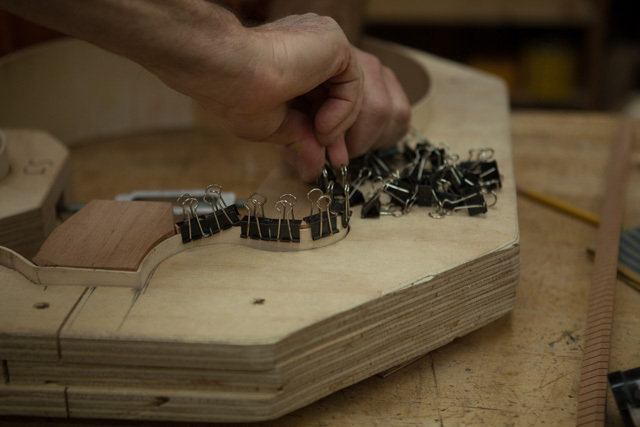 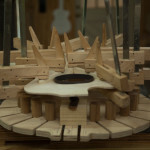 Jay’s dreams of archtops began in earnest after spending some time in the shop and at the luthier bench with world-renowned luthier Tom Ribbecke. 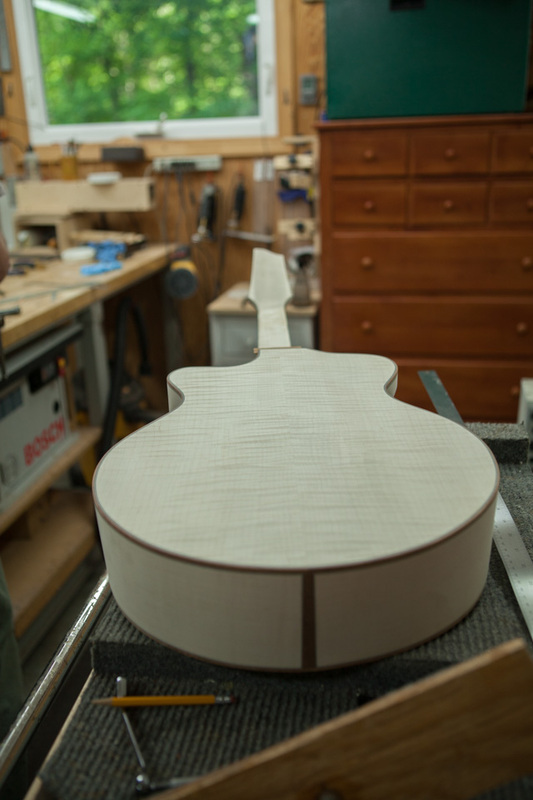 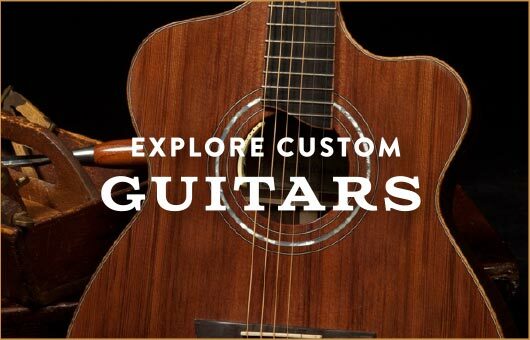 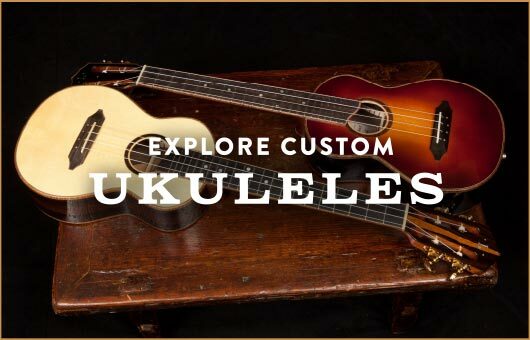 Features: Figured maple back and sides, maple neck, Englemann spruce top, zircote soundhole trim, koa binding, ebony fretboard, tail piece, finger rest and bridge.